How does the average buyer wishing to build a new home start on their journey? In most cases they buy a lot in a community they love and then they start working on the plans. What they may have overlooked is restrictions on styles, materials, and construction methods for the community they purchased their lot in. This is why it is critical to choose draftsman Sunshine Coast aware and confident. Your choice of Sunshine Coast draftsman must have a clear understanding of what is allowed in different developments and communities. There are rules which come from each city in the area plus rules which have been established by home owners’ associations and real estate developers. All of these different rules and restrictions might hamper your ability to build your dream home if you do not work with a highly qualified Sunshine Coast or Brisbane draftsman for your construction drawings. One of the first ways you can determine what is possible is to drive around the community or real estate development and see what other people have built. This will give you some initial ideas you can visit with the company providing your drafting solutions. The second thing you should be doing is scheduling to sit down with a high-quality drafting services company like Drafting Concepts Pty Ltd. 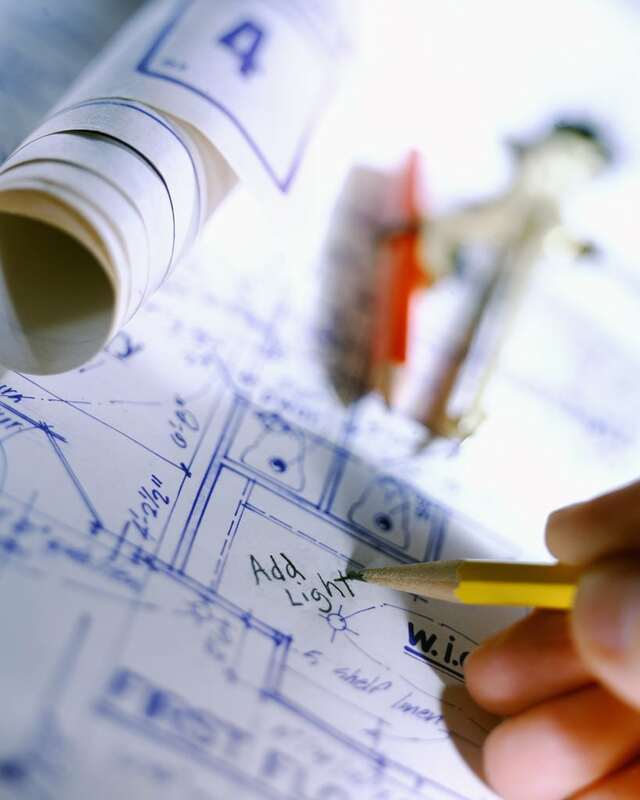 When you have an initial consultation to get a free quote for your drafting plans you will be able to discuss your hopes and dreams and listen to the advice of someone who knows the details of local building restrictions. They have worked with local builders, home owners’ associations, building permit offices, and council offices on getting home plans approved and construction started. If part of your dreams does not match the local rules they will work with you to come up with alternative ideas which closely match your dreams while staying within the regulatory restrictions. This may be one of the most important things to watch for as you choose your Sunshine Coast draftsman. Experience working in the community helps assure your project can be built to satisfy your wishes. Many times your new piece of land is a new portion of the city and you may not be familiar with challenges which might be faced building in the area. The two resources which will become indispensable to you are your choice of builder and your selection of a Sunshine Coast draftsman. They will either already know every challenge faced in your new neighborhood or will know exactly who to talk to. 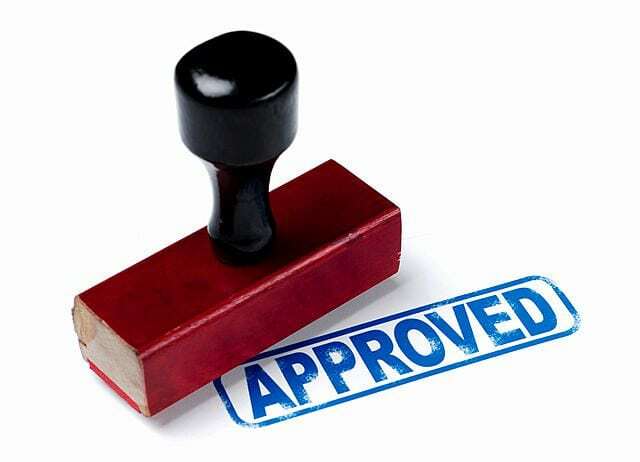 They step will get the necessary testing done, acquire your permits, and help you wade through all of the red tape government offices put in your way. 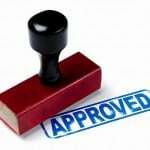 You will have the most control of your own building project if you hire your draftsman independently. Drafting Concepts of Sunshine Coast does approximately 50% of their designs for builders and the other 50% for the actual home buyer. This balance keeps them closely attuned to what builders desire and the wishes of buyers. 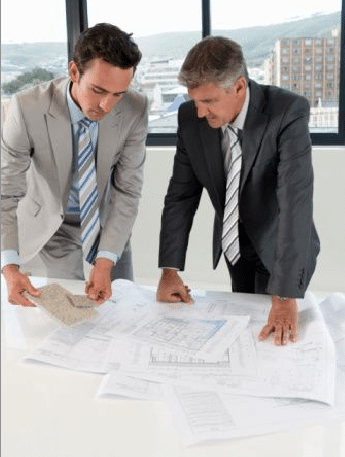 Their independence from the builder allows you to be the decision maker in design changes, getting permits, and other details which are often left to the discretion of the builder. This control can often help you save money on your overall project. 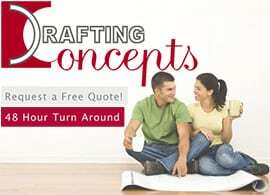 Take the few minutes it takes to contact a company like Drafting Concepts Pty Ltd for a free quote and discover how easy it is to get the right information from professionals in the drafting services and construction industry. They are one of the best draftsman Sunshine Coast offers. Want to know more? Find out how we can help you with your drafting project by contacting Daryl Wood and the Drafting Concepts team today via our online form or on 0403 829 376.